Spray-Lock® 6200 is a versatile spray adhesive naturally suited for adhering approved carpet tile in commercial and residential applications. It uses 80% less adhesive compared to trowel-applied bucket adhesive. 6200‘s instant shear strength allows for all traﬃc without any adhesive indentation, displacement or movement associated with heavy weight-bearing loads. Spray-Lock® 6200 is a non-toxic, 0.020 g/ml VOC product that allows occupation and space as soon as installation is complete. Spray-Lock® 6200 6200 provides immediate shear strength after installation allowing instant access to ﬁnished ﬂoor It is solvent free, emits no harmful fumes and contains 0.020 g/ml VOC (Volatile Organic Compounds) in content. According to EPA Test Method 8260B. 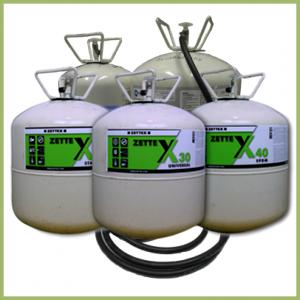 Uses non-ozone-depleting HFC propellant. 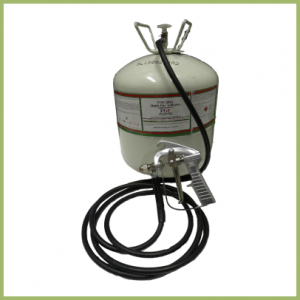 Spray-Lock® 6200withstands 8 lbs. of vapor emissions, 90% RH and 11 pH. 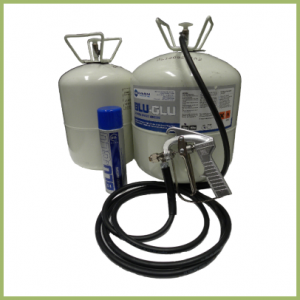 Spray-Lock FRPSpray Adhesive bonds approved wall material for commercial and residential applications. 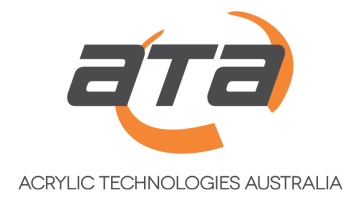 Material must be structurally sound for use in commercial or residential applications. Adhesive uses 60% less adhesive than traditional trowel-on adhesives. 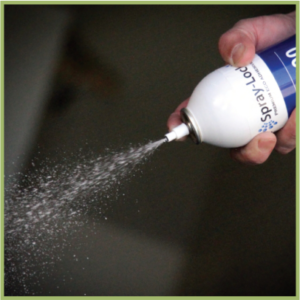 Spray-Lock FRPAdhesive increases productivity with a faster application rate, saving time and money. Adhesive comes in easy-to-use aerosol. NOTE: JOINT COMPOUND MAY NEED TO BE PRIMED IF IT CONTINUES TO DUST. Spray-Lock® FRP formula is a water-based acrylic blend spray adhesive that has milky white frost bubbles in appearance and provides immediate shear strength during installation. 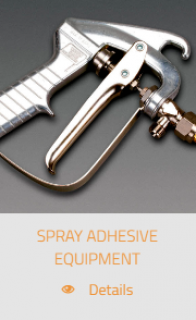 Adhesive is solvent free, emits no harmful fumes and contains < 0.0g/ml VOC (Volatile Organic Compounds) content. According to EPA Method 8260B. 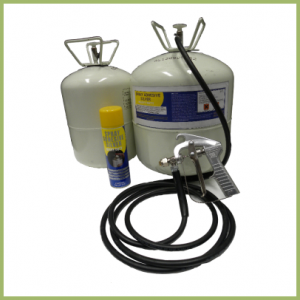 Spray-Lock® FRP uses a safe non-ozone-depleting HFC propellant.